While there is a (minute) portion of the populous out there who will do a soil test before purchasing a home, the majority of us pick our homes for other reasons and deal with the garden beds we're given. This means you could end up with a yard so rich in clay, a hobby in pottery might seem more practical than one in gardening. As a disclaimer, the plants on this list are not guaranteed to thrive in your landscape, but they tend to do well in clay soils. This is also not a complete list of perennials for clay, this is just a starting point. You can also improve the quality of the plants in your yard by amending the soil, but that can be a lot of work. 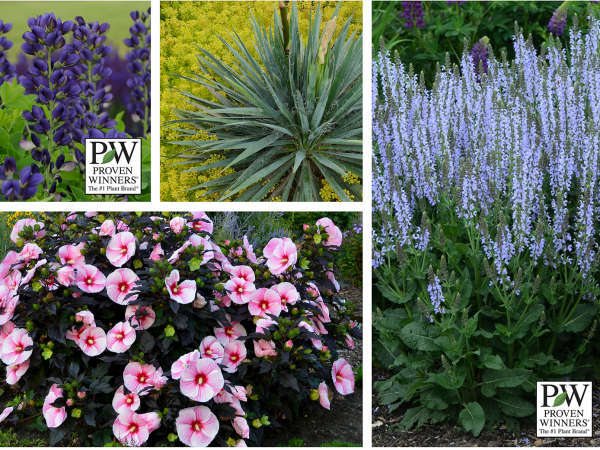 Without further ado, here's a few perennials that are well acc-"clay"-mated. 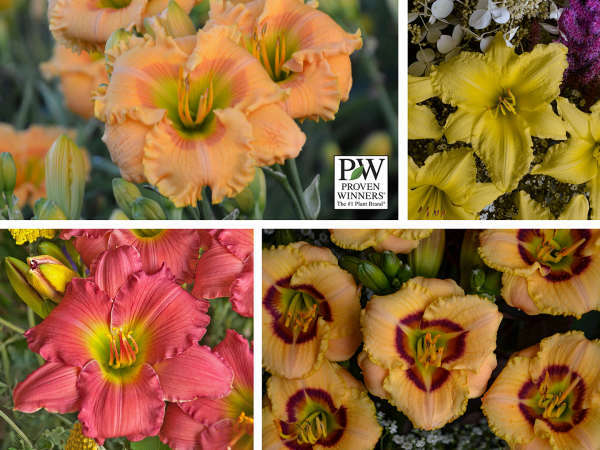 A do-it-all perennial, Daylilies are very adaptable to a variety of soil and water levels. This is possibly the safest perennial for clay. Easily the most popular perennial for shade, there are literally thousands of varieties of Hosta coming in a range of size and colors. Luckily, they do well in clay, but you should avoid planting them in areas with standing water or prolonged wet conditions. Coneflowers can grow in just about any well-drained soil as they are quite tolerant of drought and heat. However, they do not like overly wet conditions and will not grow well clay soils that are prone to flooding or standing water. 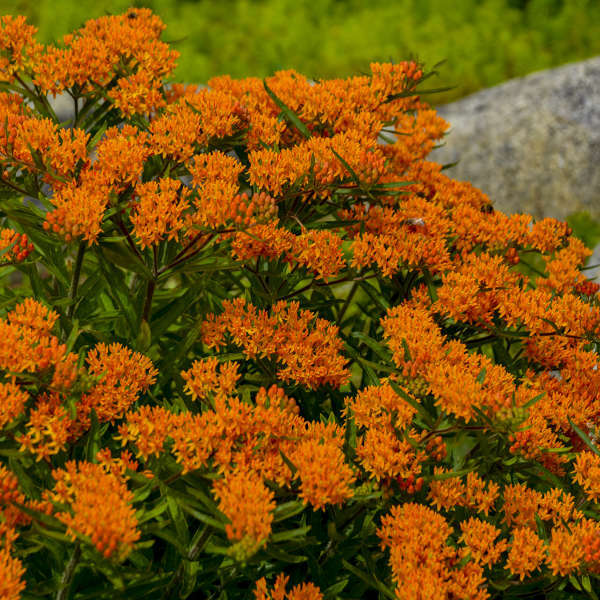 A great native for long-blooming color. Bloom can be extended by removing spent flowers. If you have clay and shade, the list of plants you can grow is pretty thin. 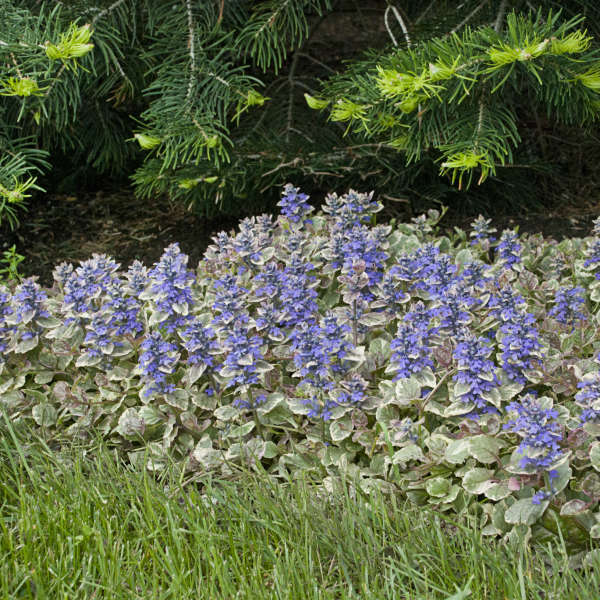 If you love Hostas but want to diversify, this spring blooming perennial is one to consider. For an explosion of midsummer color - few natives can treat you better than Bee Balm. While you can grow Bee Balm in part shade, they do spread by underground stems and will try to move to an area with more light. Newer cultivars tend to be more restrained spreaders. 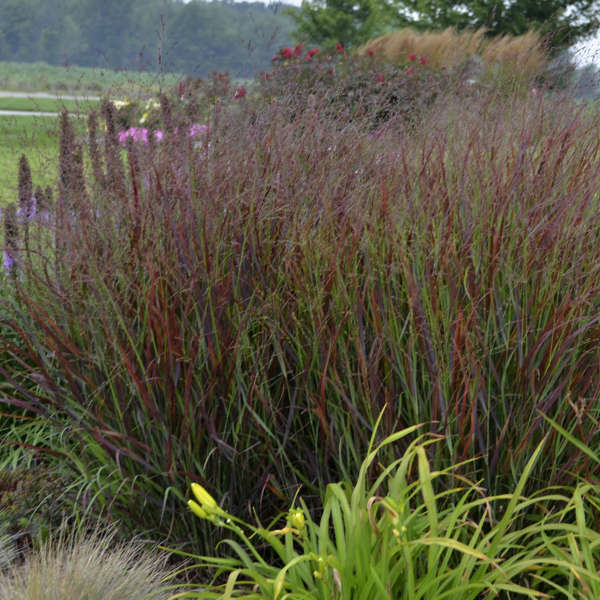 An easy to grow native grass that will pretty much do it all regardless of soil conditions. Plant in an area with full sun and good drainage for best performance. 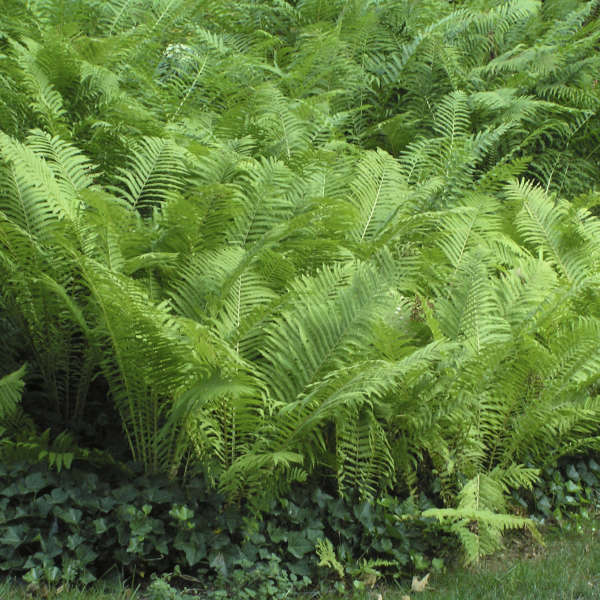 Ostrich ferns are very adaptable to a variety of light and soil conditions - just make sure they are well watered! A great native perennial for midsummer color. Aruncus dioicus is native to North America, Aruncus aethusifolius is not. The variety pictured, 'Misty Lace', is a hybrid of the two and takes the best of both. 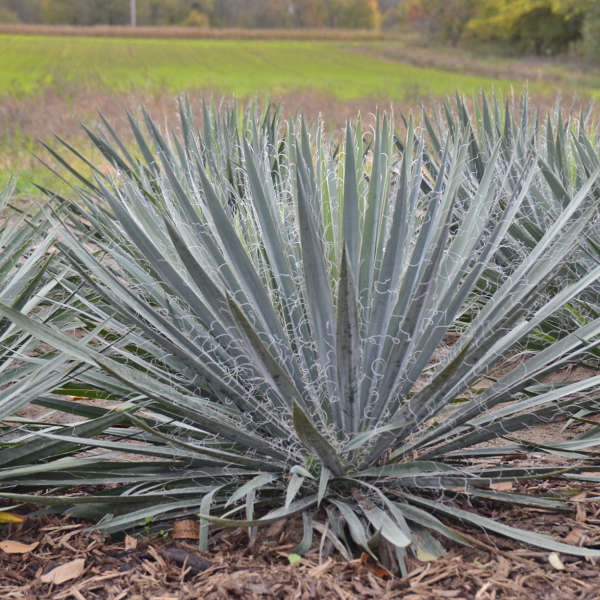 While this plant will tolerate both full sun and full shade, it will be best in filtered shade or morning sun. 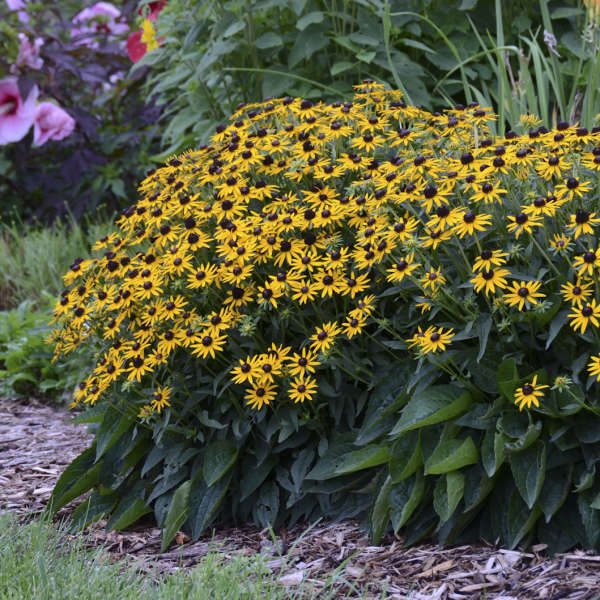 A great perennial for early season size and color. 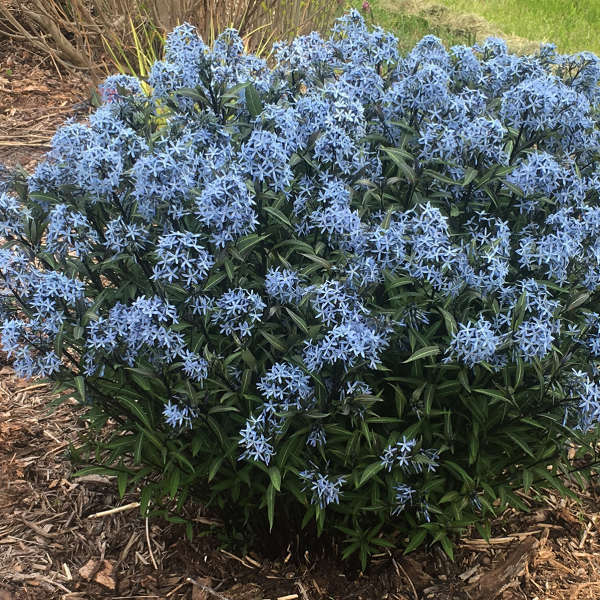 Once the flowers are done, this plant serves as a nice backdrop for summer bloomers. Neither deer nor rabbits bother this perennial. If grown in too much shade the stems will stretch and become floppy. 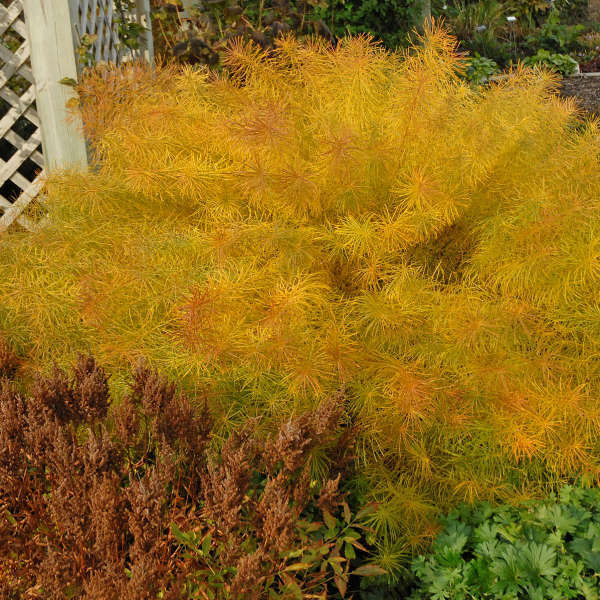 Great for the same reasons as A. tabernaemontana, but with needle-like foliage and brilliant golden fall color. 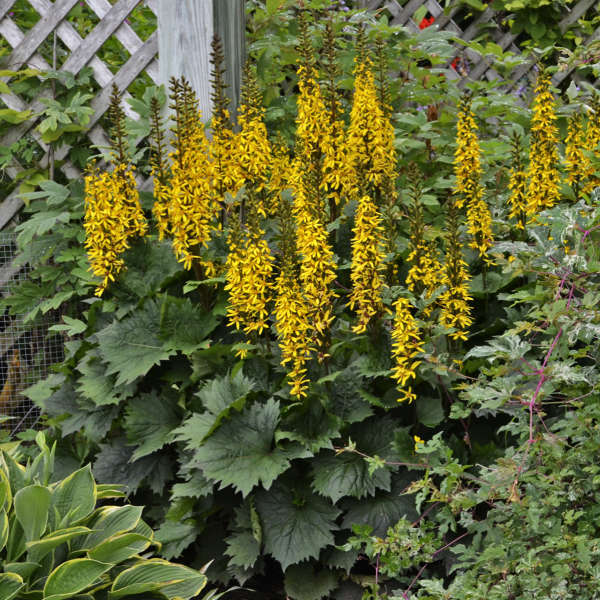 Ligularia can be a tricky perennial because they love water but don't like to be sitting in water and they don't love the sun but neither do they like too much shade. 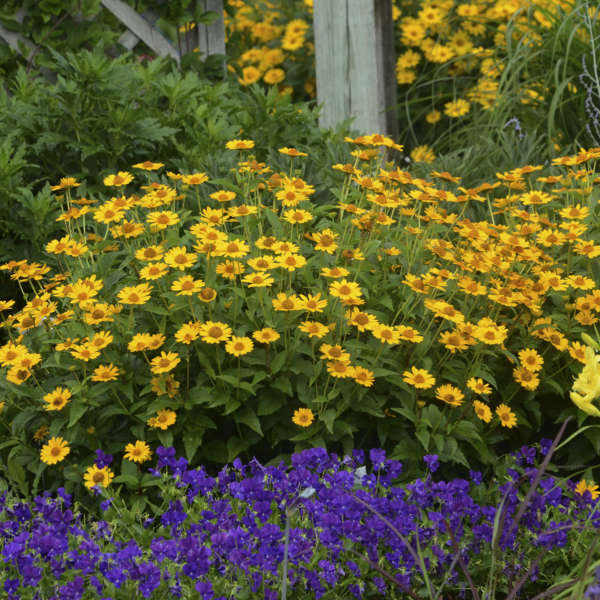 However, they are a great perennial to add size and color to everything in between! A staple of ornamental grass, Miscanthus will grow in any quality of soil from loose sand to heavy clay. Best in full sun. Also called "Turkey Foot" because of its three-branched infloresences. 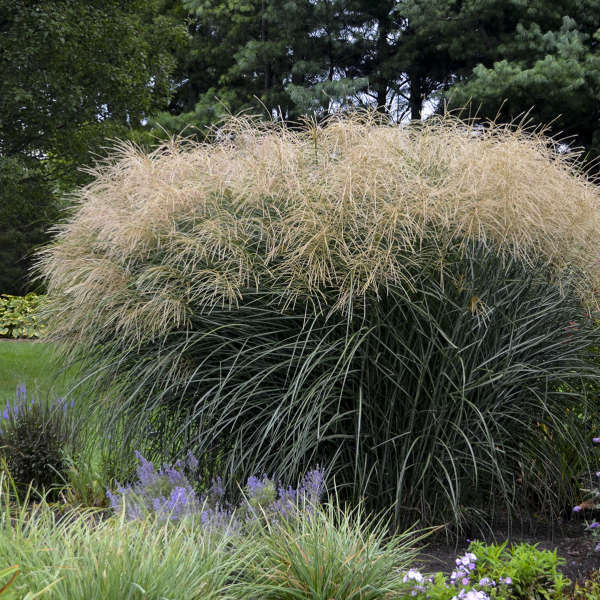 An easy to grow grass like Miscanthus, but native to North America. 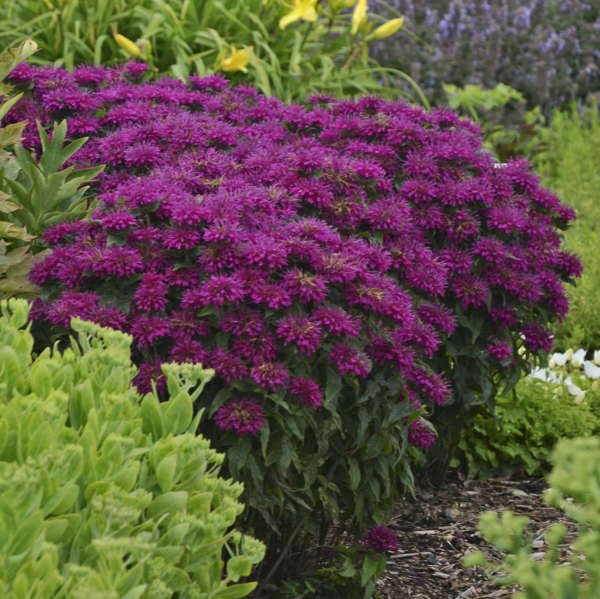 A popular perennial, Astible grow best in light shade with consistent water. If grown in full sun and allowed to dry out, they will quickly fade. Not really a "weed" at all, this is one of the most beneficial native perennials you can plant in your yard. An important (and colorful) food source for Monarch Butterflies. 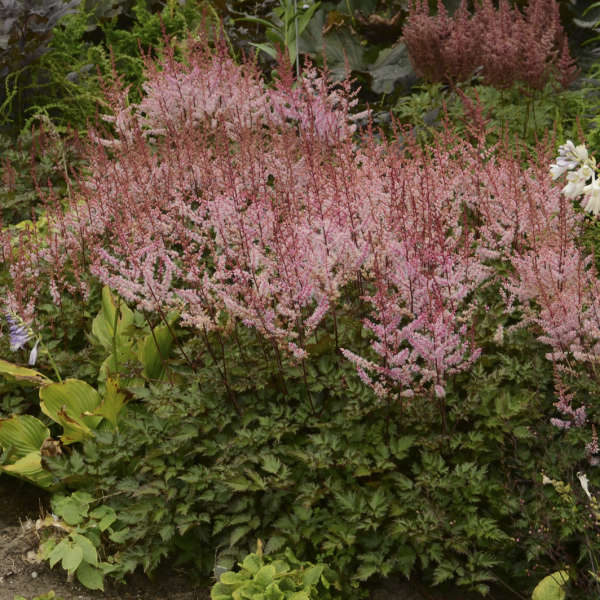 An evergreen groundcover that is best in light shade. If grown in full sun, consistent moisture will be required. Succulent in appearance, but a hardy evergreen perennial that will add spiky, contrasting texture to any garden it is planted in. Best in well drained soil.